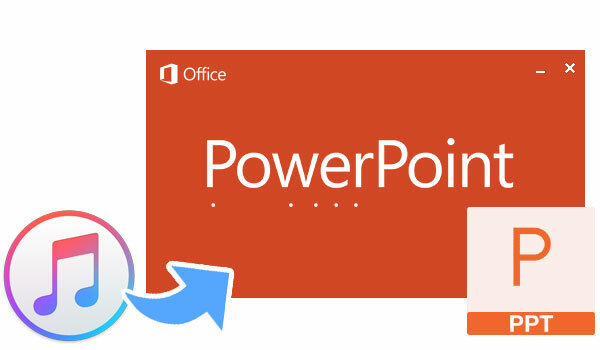 A detailed tutorial that describes how you can add songs from Apple Music to your PowerPoint presentation. People are accustomed to hearing musical soundtracks on just about every movie and TV show that we watch. So a lovely musical track on your slideshow is necessary to make your demonstrate more impressive and attractive. The process to add music to your presentation is quite simple. You can put almost any music to your slideshow, but protected streaming music, like Apple Music songs. Because the music downloaded from iTunes or Apple Music are packaged in M4P or M4A format which is not supported by PowerPoint Presentation. 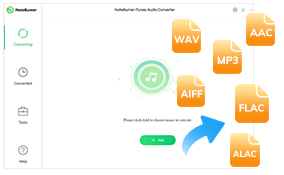 Audio file formats compatible with PowerPoint include: AIFF, AU, MIDI, MP3, WAV, WMA and etc. MP3 is the most familiar to us, with its small size and good sound quality. So the best way to set Apple Music songs as the background music of PPT is to convert Apple Music to MP3 format. 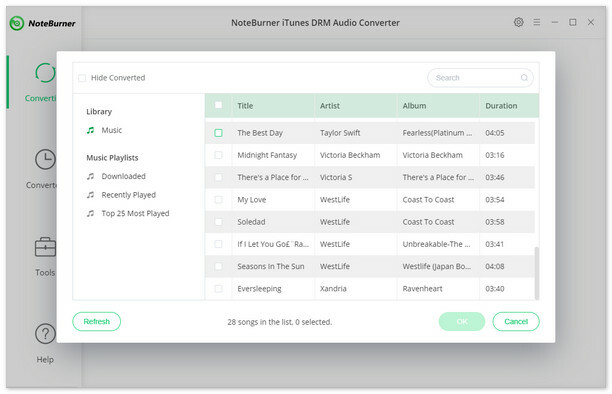 NoteBurner Apple Music Converter is the most powerful Apple Music converter to remove DRM and convert Apple Music tracks, iTunes M4P music and audiobooks to other formats, such as MP3, FLAC, AAC or WAV. 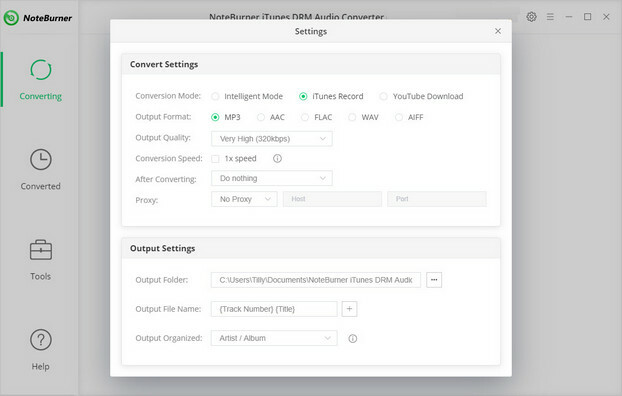 When it comes to audio converter, speed is the most important factor, and NoteBurner iTunes DRM Audio Converter does not disappoint in those areas. The app is capable of converting any Apple Music file at 20x faster speeds than its competitors. In this case, you can easily get the DRM-free Apple Music tracks and insert them to your slideshow. The following is the detailed tutorial to guide you to convert Apple Music songs to MP3 and add them to slideshow. Please download NoteBurner Apple Music Converter first before getting started. After the successful adding, please click the button "Setting" to choose the output format as you need, in the pop-up window, you can set output path, output quality, and output format including , AAC, MP3, and FLAC. Open your PPT, on the Insert tab, select Audio, and then Audio on My PC. In the file explorer, locate the converted Apple Music files you want to use and then select Insert. With the audio icon selected on the slide, on the Playback tab, select Play in Background.